Israeli scientists are about to achieve a landmark first, as a privately-funded lunar lander prepares to end a six-week long journey to the Moon. The Beresheet spacecraft has quietly slipped into orbit around the Earth's natural satellite and is now preparing to land. Should it be successful, Israel will among a select group of world superpowers to make the achievement. Israel’s first lunar lander the Beresheet entered the Moon’s orbit on April 4, the culmination of six weeks of extensive manoeuvres. 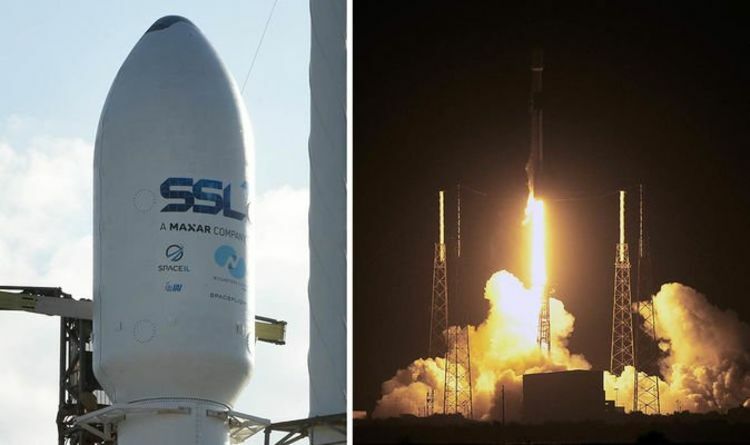 The lander set off from a SpaceX Falcon 9 rocket from Florida’s Cape Canaveral Air Force Station on February 21. After launch, it took a number of expanding loops around the Earth’s orbit before it was captured by the Moon’s gravitational pull on April 4. The robot will now remain in orbit until April 11, when space station crews will attempt to land on the dark side of the Moon. Should they find success, Israel will be launched into prominence as the seventh nation to make such a landing. The lander will also be the first privately funded vehicle to make it onto the Moon’s surface, as the product of a joint venture between nonprofit group SpaceIL and defence contractors Israel Aerospace Industries. While there, the goals of the lander will be to deposit a NASA retro-reflector array on the Moon’s surface and fire laser pulses at it. Project members said this will allow them to pinpoint the location of the craft within 10 centimetres and will pave the way for the installation of future reflectors. These would ultimately allow NASA to make much more precision Moon landings in the future. Beresheet’s limited goals mean it is not built to last and will deteriorate within two Earth days. Business leaders at the helm of the SpaceIL and Israel Aerospace Industries alliance have hailed the potential landing a major milestone for Israel. "A week from today, we'll make more history by landing on the moon, joining three superpowers who have done so. “Today I am proud to be an Israeli." Through the excitement, SpaceIL still acknowledges there is a way to go before the country can celebrate. SpaceIL CEO Ido Anteby said: ”We still have a long way until the lunar landing, but I‘m convinced our team will complete the mission to land the first Israeli spacecraft on the moon, making us all proud."